My most popular Friday tasting: Bubbly. Please join us Friday February 17th in the 6-9pm window for the good stuff: a $50 Champagne from Bouzy, a crisp refresher from Alsace, a delicate Chenin Blanc from Vouvray, a funky, yeasty French country sparkler, a Pinot Noir based beauty from Tasmania and a dry rosé from New Mexico. Chef Sean Gwynn, formerly of Twisted Cork Grille and currently providing catering and personal chef services through Creative Craft Cuisine, will be here sampling some of his tasty creations. This tasting is $25 per person in advance, $30 the day of. Tickets available here http://buytickets.at/winesmith/81714. Must be 21 to attend. The best wine tastings in town, every Friday in the 6-9pm window. I do these every week because tasting is really the only way to learn about wine. It’s casual, educational and about finding new wine likes. Come join us this Friday and see. Cheers! 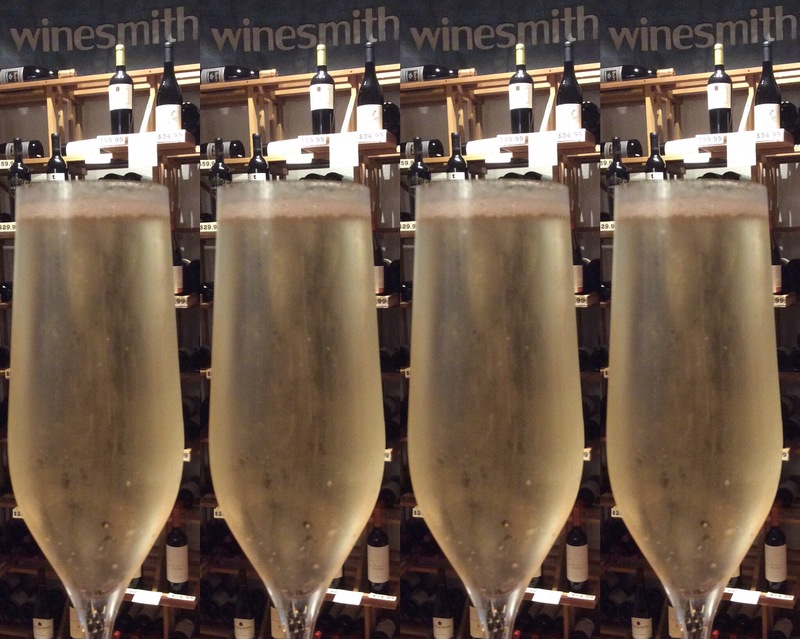 Winesmith always serves-the-glass & bottle in addition to retail. Super fragrant with bright raspberry, cherry, cranberry and roses for days. Luscious red fruits are joined by fine minerals on the fleshy palate. Ripe acidity emerges, carrying the raspberry, cherry and mineral flavors on the zesty finish. Tasty Pinot. 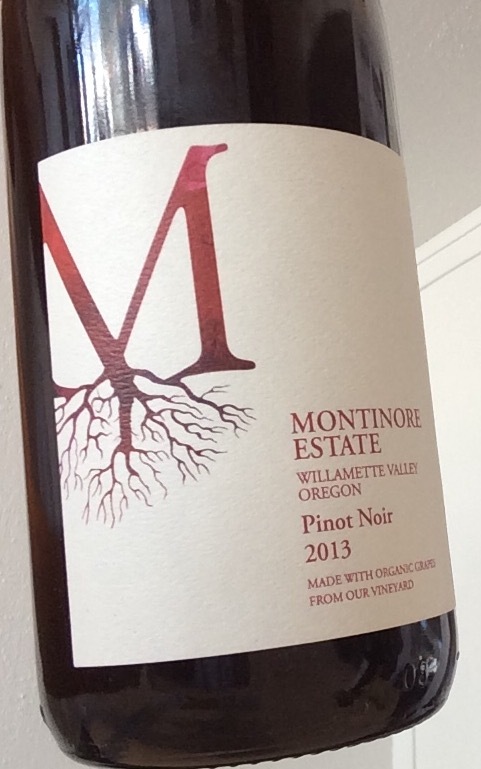 Montinore Estate is a Demeter Certified Biodynamic® and Stellar Certified Organic estate that lies at the northern end of the Willamette Valley. The first time I tasted their Pinot Gris blind I thought it was French. Their wines are pure, clean and beautiful with a sense of place the French refer to as “terroir”.